I love making my own ornaments during the holiday season! 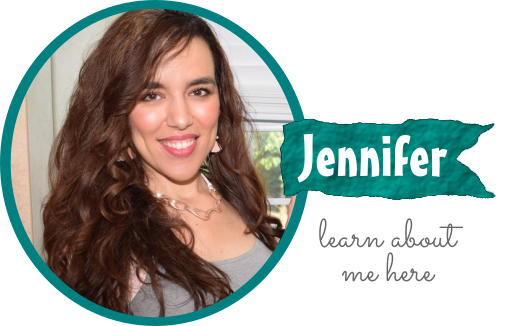 Today, I have a super easy one to share with you all! 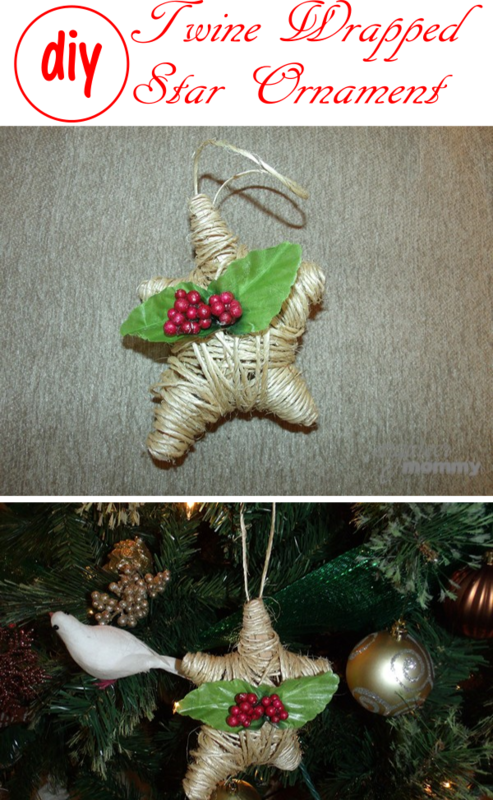 It’s a cute DIY Ornament that’s made of craft sticks and twine!! 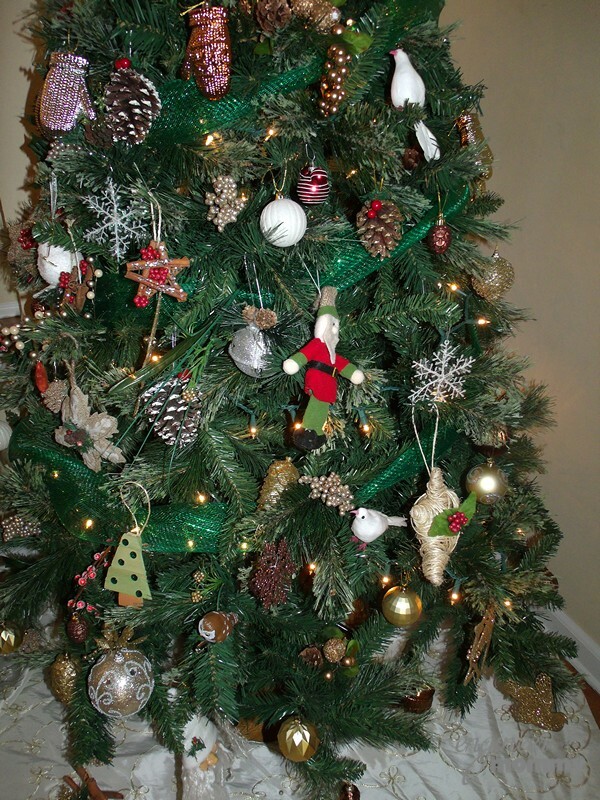 It’s such a simple little craft and it looks fabulous on my Christmas tree! This year, I’m going with a Rustic Glam theme for the tree and this ornament fits right in! Check out the easy tutorial! 1. 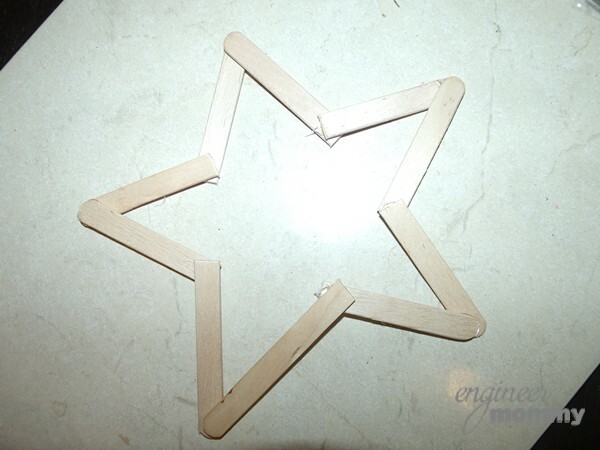 Use the hot glue to attach the craft sticks together to form a star. 2. 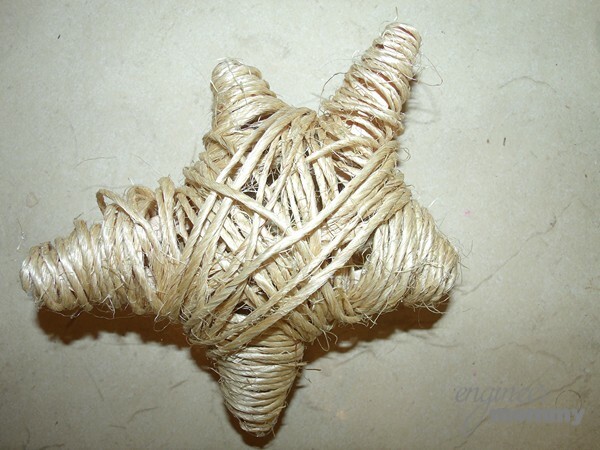 Wrap the star with twine. Use hot glue to secure it. 3. Add the faux decorative berries with some hot glue. Also, attach a small loop of twine at the top. Isn’t this a cute ornament?! It was such an easy craft! I think it looks great on my tree! We were looking for something to do today and this is perfect! Plus it’s tricky enough the older kids will be challenged as well. 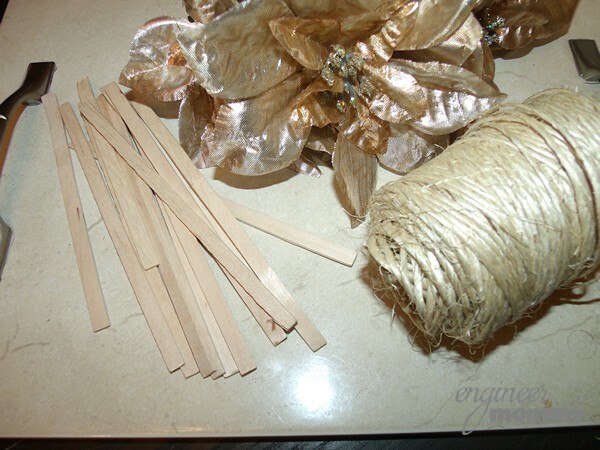 I love doing simple holiday crafts like this with my children. 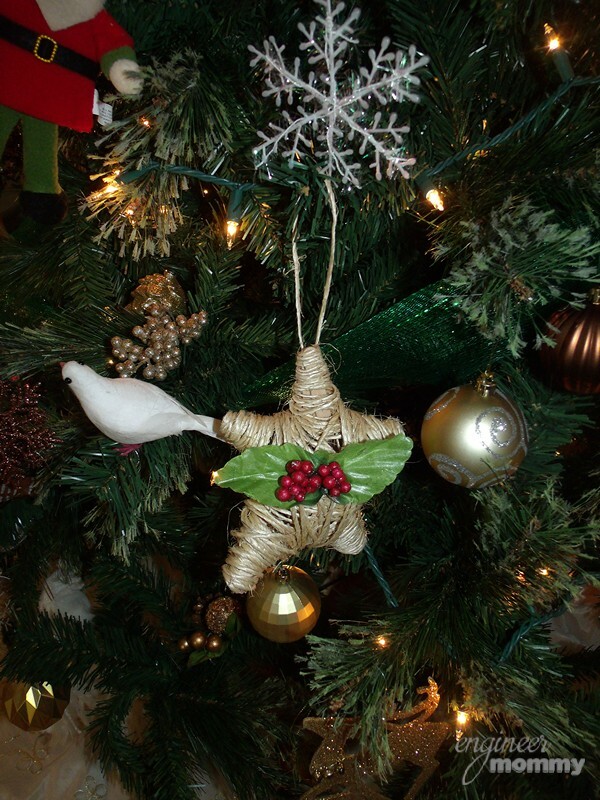 We have many homemade ornaments for our Christmas tree. We’ll have to add this to our collection. I think I need to add this ornament to my tree. Simple enough to make and really cute! That looks wonderful on the tree. I love the idea of rustic glam – well done! That’s such a clever idea. I’m loving the rustic look this year for Christmas decorating. This is cute and easy to do, I think my kids would have a lot of fun doing this. That is an adorable ornament. I love handmade items on my tree. 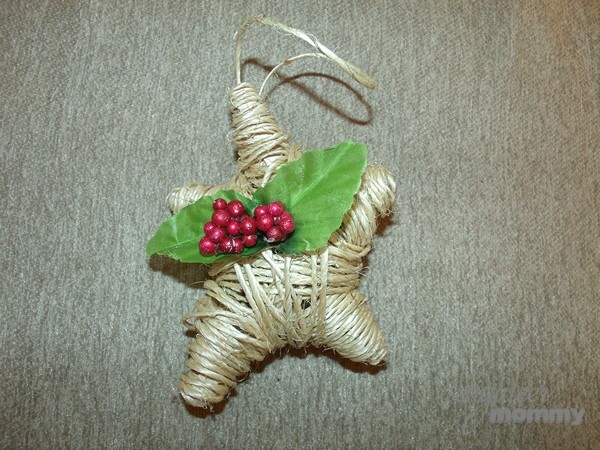 That is such a cute and easy to make ornament! I’ve been trying to do more homemade ornaments for my tree this year and this is a perfect idea to do with the kiddos! So cute! 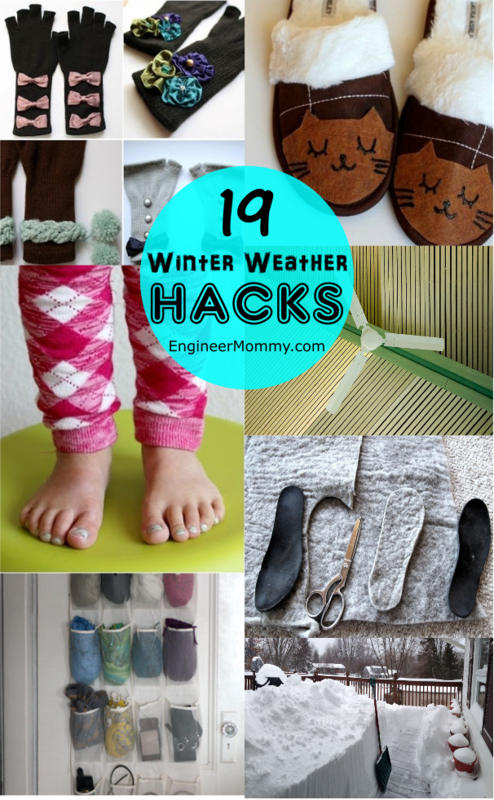 There’s a lot you can do with Popsicle sticks! I think handmade ornaments are the best. These are so cute! 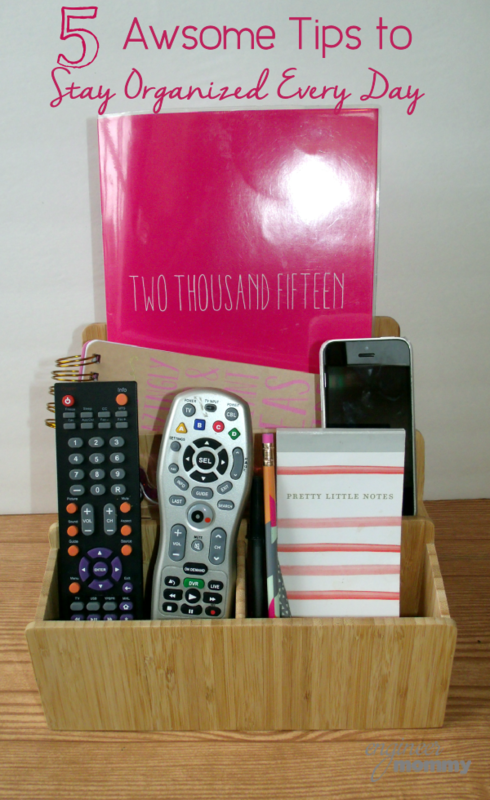 What a fun, simple craft that I could work on with my girls, and they have such a homey look! I really like how that turned out. I have all the supplies handy, so I should make this. It would fit nicely on my tree. 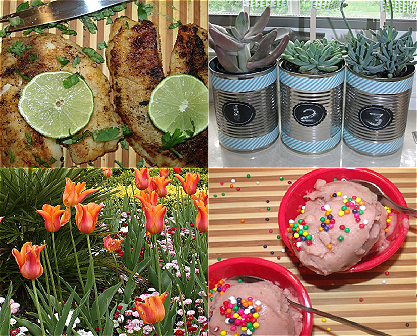 gorgeous DIY for the family to do. It looks great!! Okay this is cute and easy enough for someone like me (with zero craft-ability) to be able to do. Cute idea.